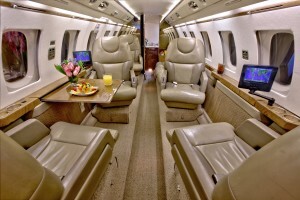 Home / Blog / Q: Can you have a Private jet ready for a flight tomorrow? Q: Can you have a Private jet ready for a flight tomorrow? A. Yes, we can do that. We are always ready to accommodate last minute requests. Somehow, those types of last minute and short notice requests are frequent in our line of business. Actually, short notice is usually not quite the next day, however, it is two to four days. We look forward to helping each client according to their schedule. You tell us when you want to go and when you want to return. Being able to take advantage of last minute plan changes, re-scheduled appointments or meetings, and including whims or just “in the moment” journeys, are all part of the benefit of private jet charters. 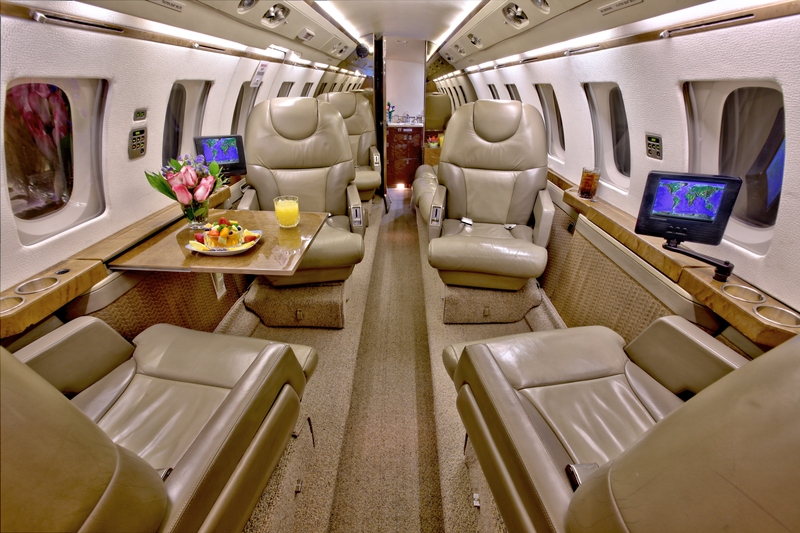 Other benefits of Chicago private jet charters include flexible flying atmosphere, bringing along your pets, traveling with odd or over-sized luggage or packages and many more. Our charter service includes drinks, snacks and current newspapers. Our concierge service is happy to accommodate any meal or drink requests you may have for your flight. Also, being a Chicago private jet charter company, we can pop over to any of the Illinois region airports to pick you and your traveling party up including all primary airports like Chicago Midway, Chicago O’Hare, Chicago Rockford and the Reliever airports like Chicago Executive Airport/Palwaukee Municipal Airport, Aurora Municipal Airport, Lake in the Hills Airport, Waukegan Airport and many others. Remember, when you travel with private jet charter companies, the flight is actually “Your Flight”. Hawker Cabin ready for your last minute private flight.